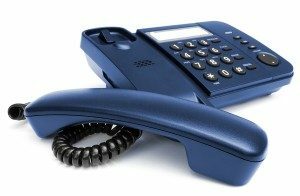 Our telephone system is back to normal. Please use our email: info@onia.com.au if you need to contact us. We will provide an update as soon as the fault has been resolved.